... and with the US dollar worth 30% more than the Canadian dollar, it is a great time to visit Canada! Participant fly into the Calgary International Airport which is served by all major American airlines. Banff is approximately seventy miles from Calgary. In addition to taxis and rental cars, a low cost airporter limousine service is also available between the Calgary International Airport and the Banff Springs Hotel. 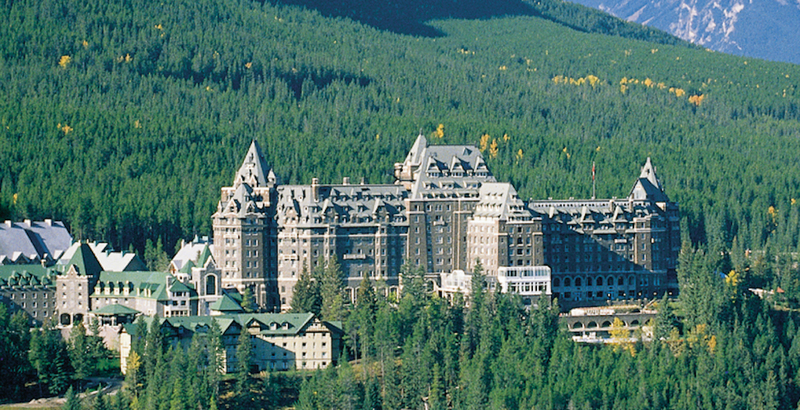 It's less than a scenic two hour ride with Brewster Airporter from the Calgary International Airport to the door of the Fairmont Banff Springs. Please contact Brewster Transportation directly at for rates and schedules for travel between Calgary and Banff.